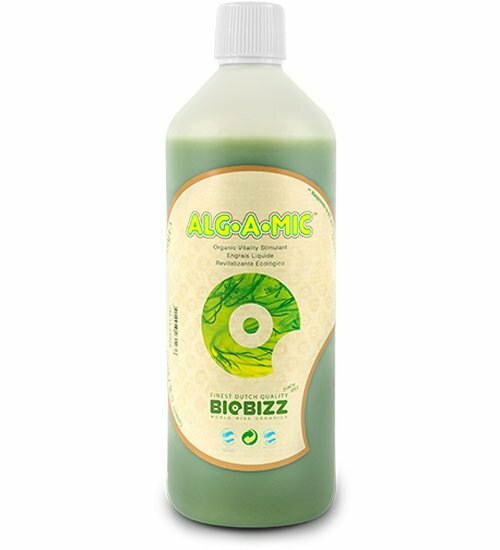 Biobizz Alg-A-Mic (0.1-0-0.2) is a 100% organic liquid seaweed concentrate that contains low levels of NPK – making it virtually impossible to overdose. Give it a try! 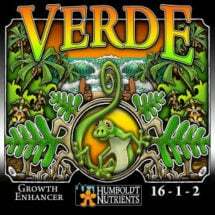 This revitalising plant fertilizer has an explosive effect, especially when applied as a foliar spray. 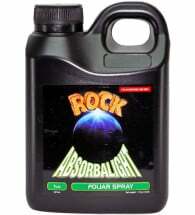 Suitable for use on ALL indoor and outdoor plants. 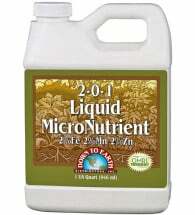 Mix 1-4 mL per liter of water during the growing and flowering period. 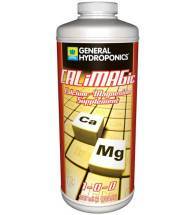 This powerful formula will encourage tolerance to plant stresses such as overfeeding, insects, diseases and temperature fluctuations.